It is that time of year when storms can cause havoc with your most prized possession… your home. The following two links give you important information regarding flood insurance regulations, qualifications, floodplain maps, and how to apply. 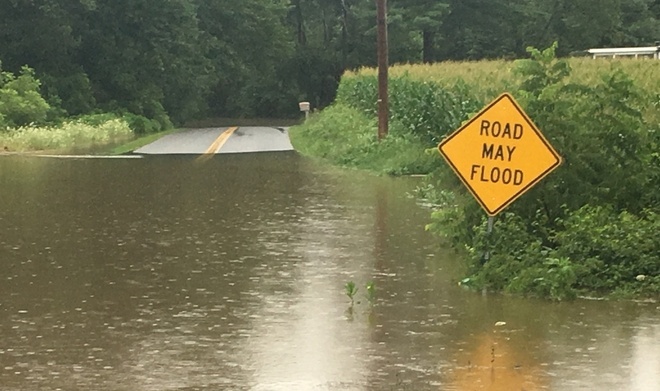 The following link provides important information on where to go for disaster assistance when a flood hits and answers many homeowner’s questions regarding disaster assistance.